Constructed a carport This new carport addition added a great new look to a single family home. 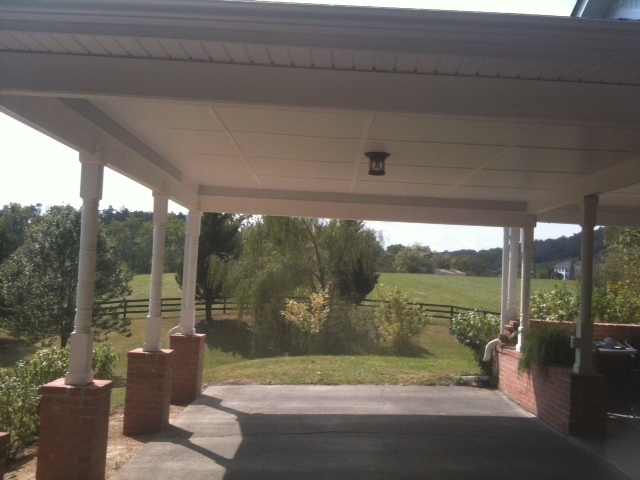 The off-set A frame roof line of the carport and brick posts really set the house apart from all of the other homes in their neighborhood and were a really nice touch. 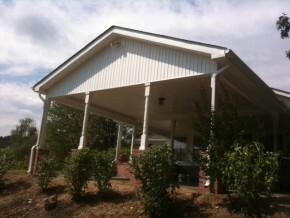 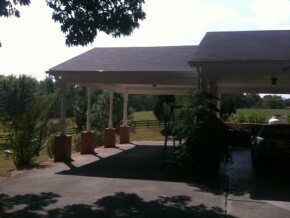 The carport also created a great space that allowed the family to entertain outside with great views of their gardens.